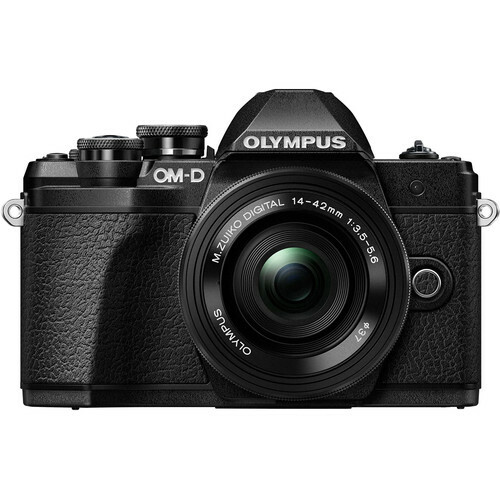 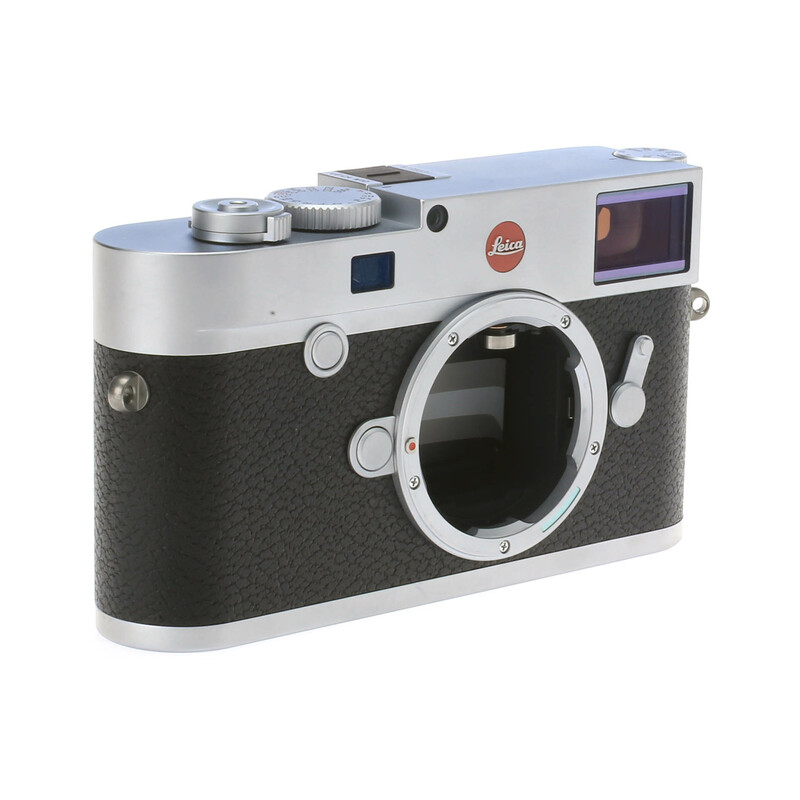 Factory refurbished by Leica with a 1 year manufacturers warranty. 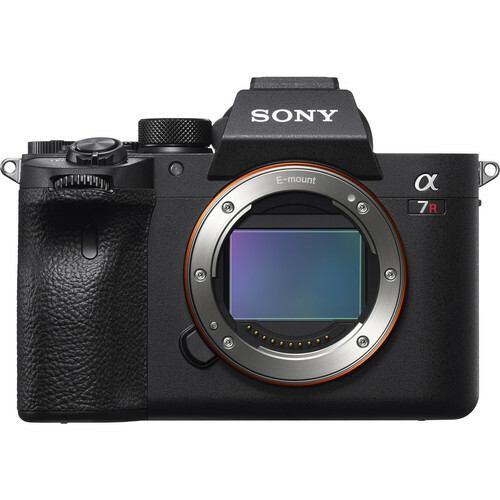 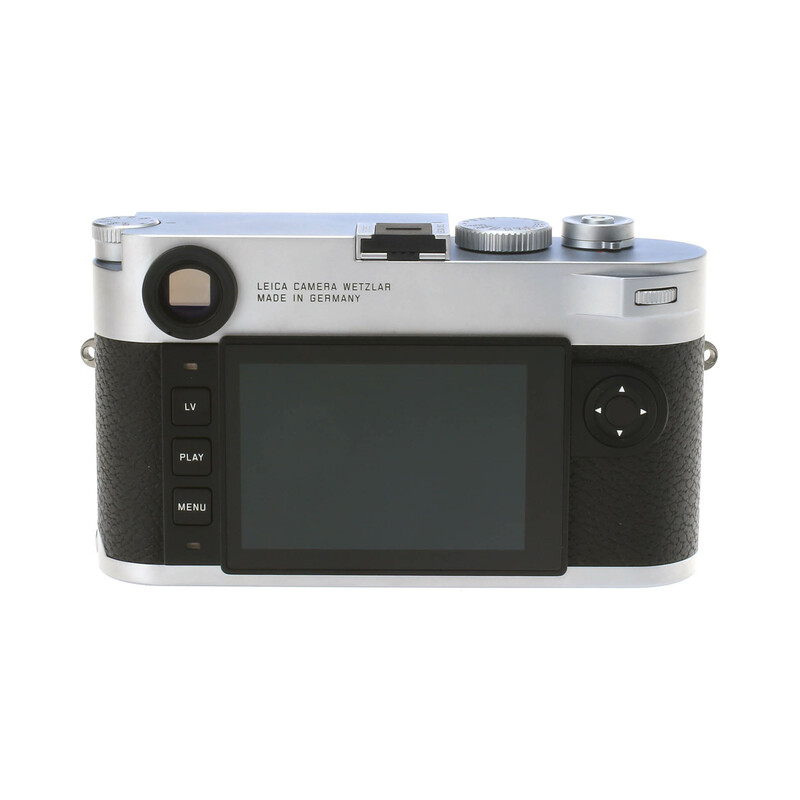 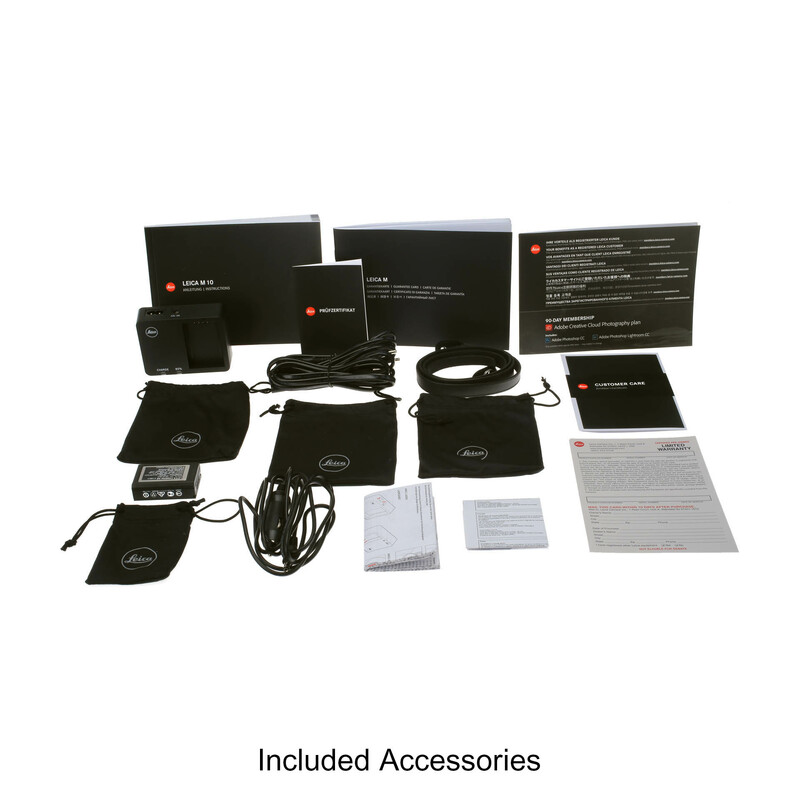 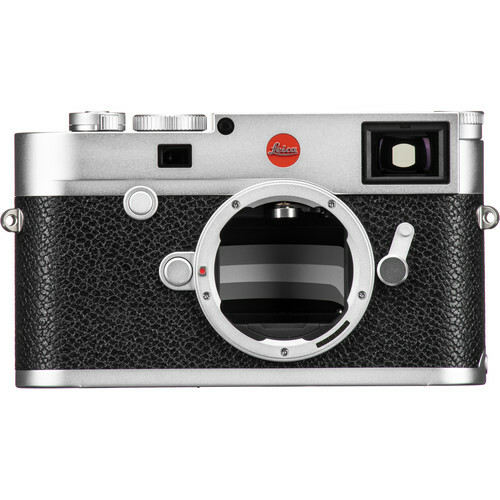 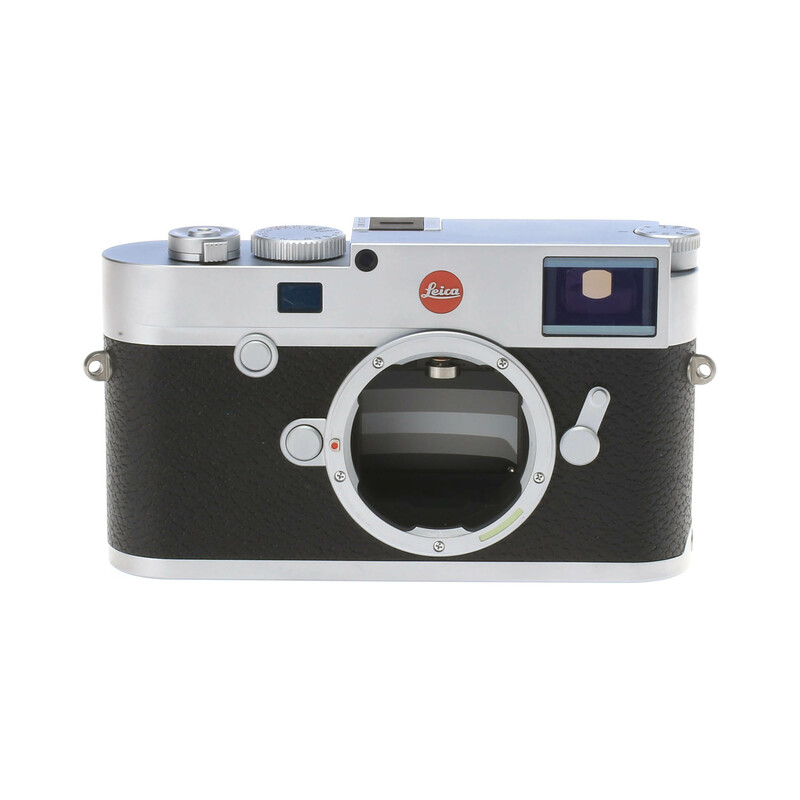 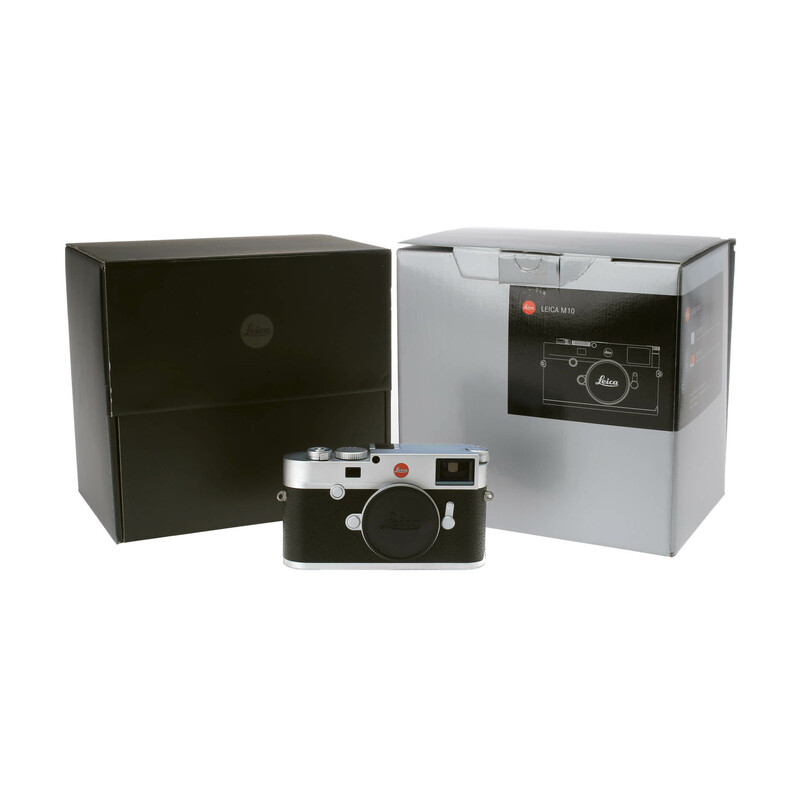 We are an authorized Leica dealer, this is not a gray market product. 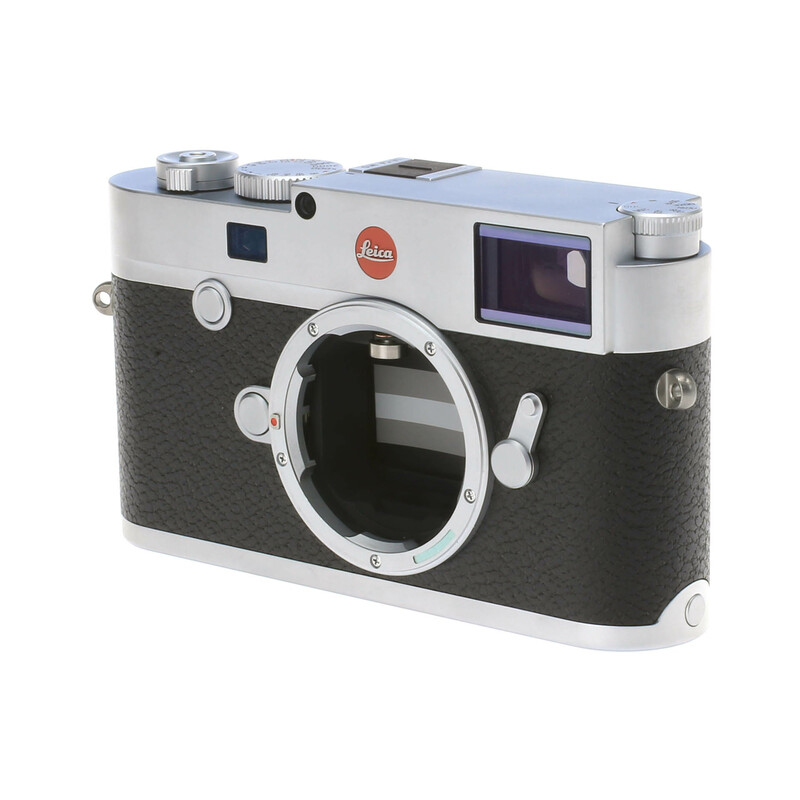 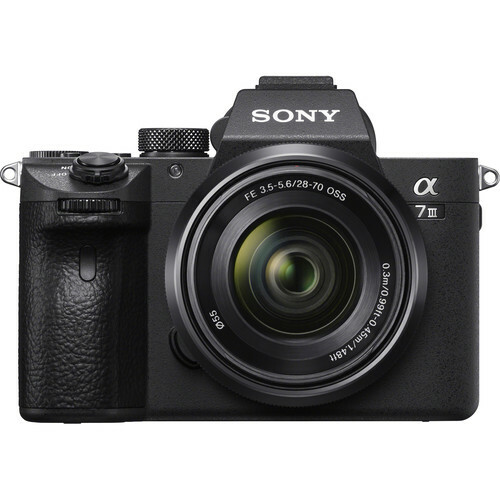 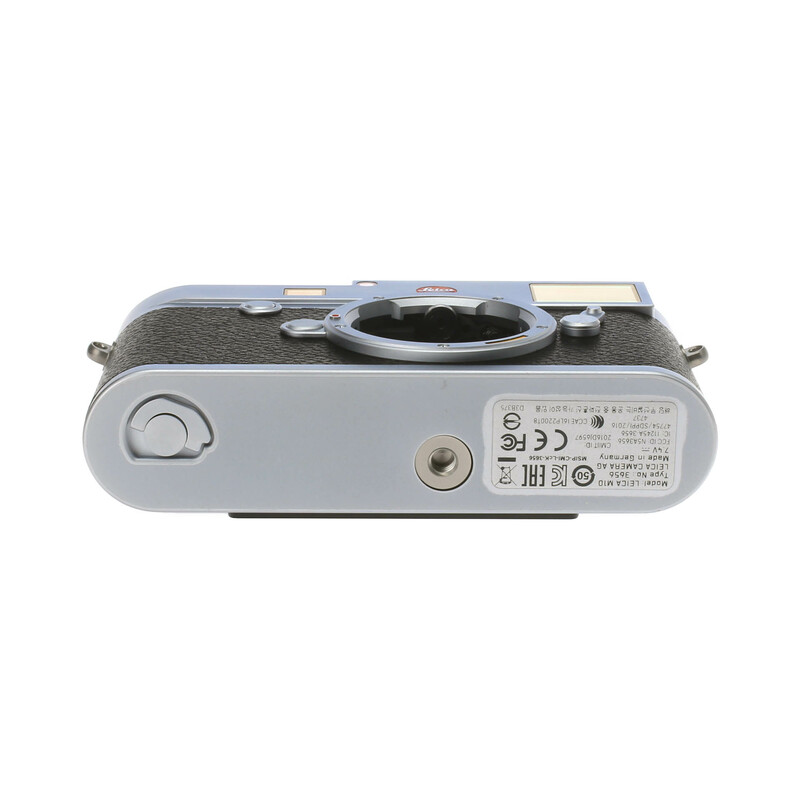 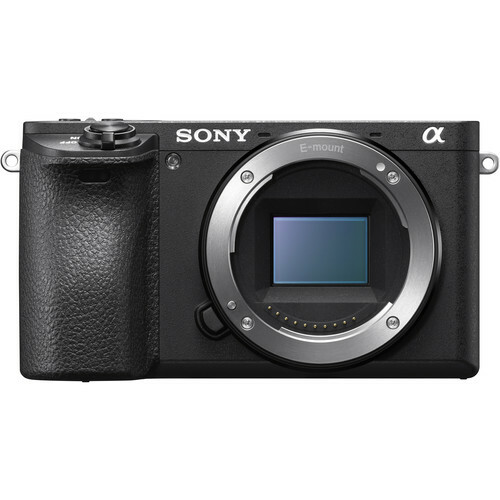 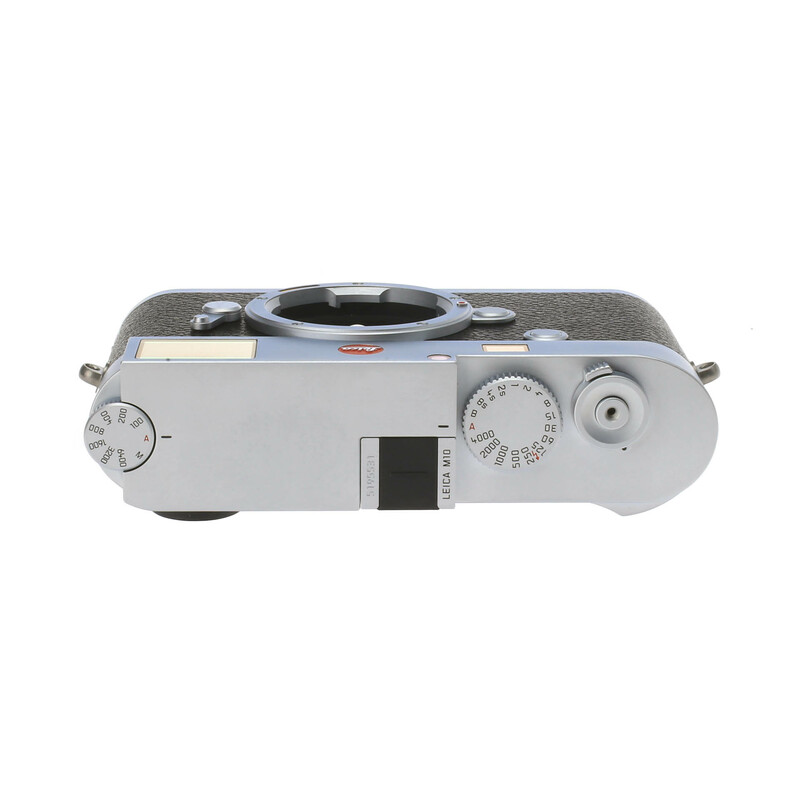 This product in as-new condition, fully tested by Leica and working properly.